There’s no stopping buyers in Vancouver’s red-hot market, with agents revelling in spring sales up 30 per cent over the 10-year average. Overall sales during the month of April were up 37 per cent from the year-ago period, pushing the average price across all property types up 8.5 per cent to $673,000. And still there’s not enough properties to meet burgeoning demand. In that particular vertical, sales were up 35.9 per cent in April from a year ago, driving prices up another 12.5 per cent to an average of $1.08 million. 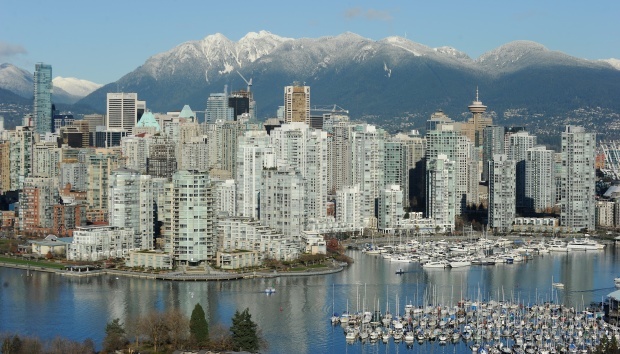 Condo sales followed closely behind, with sales climbing 34.7 per cent in April as the average price rose to $394,200, a 4.4 per cent increase over April 2014. Hung also says that any buildable land, especially in the Fraser, Mount Pleasant and Victoria neighbourhoods, are going for top dollar. In the condo market, meanwhile, he says buyers are looking for the lifestyle that comes with being in the middle of a bustling city. That buyer demand also put pressure on the number of new listings, which fell almost a full per cent from the April 2014 period. In the detached market, listings were down 0.4 per cent. Condo listings were down 2.1 per cent from year-ago period. Indeed, that demand isn’t likely to go anywhere.